New musical will make its world premiere at the Prince Theater. 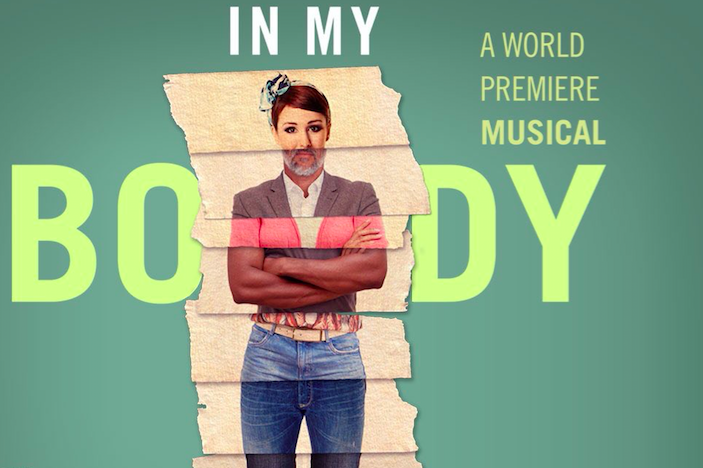 The world premiere of the musical "In My Body" will take place at the Prince Theater in November. There will be only six performances, beginning Nov. 9, which is a very limited engagement for a project that has been in the works for nearly 10 years and at one point had Javier Munoz from "Hamilton" involved. During the show, there will be "groaning, bitching, laughing, exploring and revealing truths through song, spoken word, movement and art," according to the creators' description. Gender identity, infertility, bullying, pride, aging, obesity, trauma, self-loathing, disability, passion, sexuality and love will all be explored on stage. In the end, after the songs, monologs and scenes, the show wants the audience to walk away focused on body acceptance. How "In My Body," the musical, came to involved a lot of moving parts (there's a timeline available to help keep it all straight). Back in the early 2000s, Michael Biello and Dan Martin wrote a song "In My Body," which resonated with one audience member in particular: Lis Kalogris. Years later, Kalogris attended an art exhibit by Philadelphia artist Leah MacDonald when she became inspired. What if she created a multi-arts body project? Soon after, Kalogris, MacDonald, Biello and Martin were collaborating. Smaller, body-positive projects and workshops took place over the years, at the Painted Bride, Christ Church Neighborhood House and Cabrini University, as more people became involved. Finally the musical "In My Body" emerged, complete with music by Biello and Martin and artwork by MacDonald. Tickets, which are limited, range from $10-$27 per person.